What will King County be like in 2040? 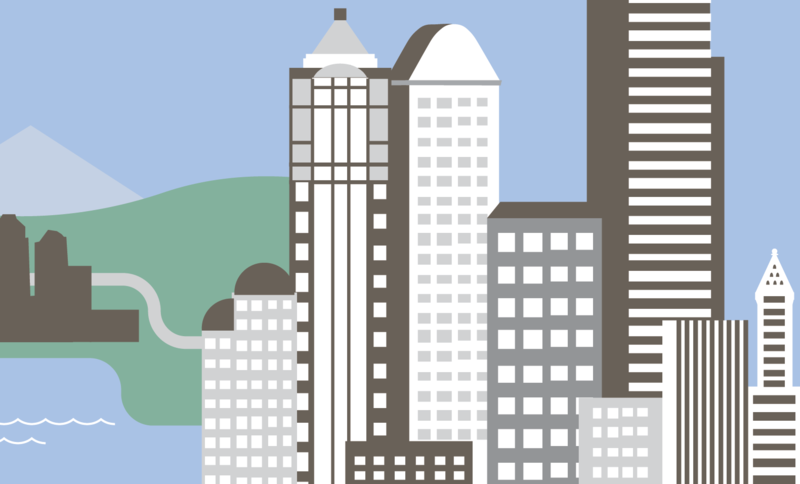 Growth is occurring in King County and throughout the four-county central Puget Sound region. Forecasts project that there will be 28 percent more people and 40 percent more jobs in the region by 2040. Metro’s annual service is expected to grow by 2.3 million annual service hours, from 3.5 million hours today to 5.8 million hours by 2040. Metro is looking at projections about how communities in King County will change, and figuring out what types of service will best serve the people who will live, work and visit those areas in the future. 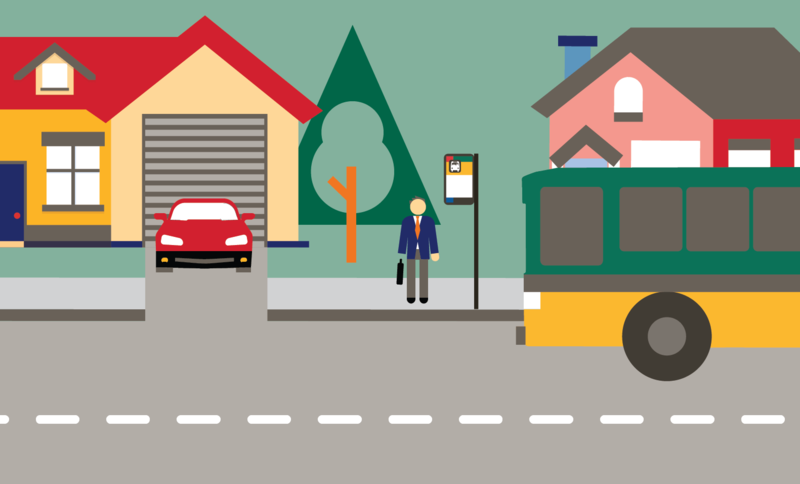 Learn more about where people will live, where job centers will be and how transit will get us where we want to go in 2040. Where will job centers be? How will transit take us where we want to go? 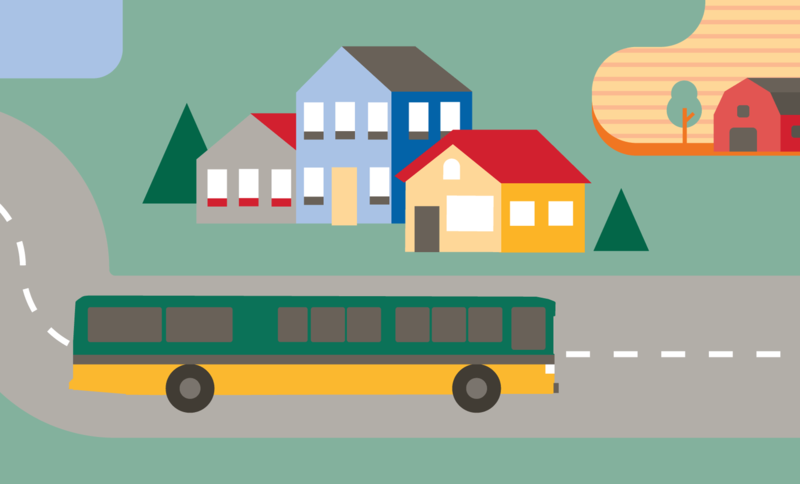 Metro analyzed three bus service networks that emphasize different styles of service—frequent, express, and local—to see how they would perform in King County communities in 2040. The analysis shows how each type of service performs on key measures, to help planners and the public understand the tradeoffs associated with each type of service. Ultimately, the network proposed in Metro’s Long-Range Plan will be a combination of all three types of service. Learn more about these types of service, and how they perform on different measurements. Then take a survey to tell us what mix of service you think would work best to get you where you want to go. 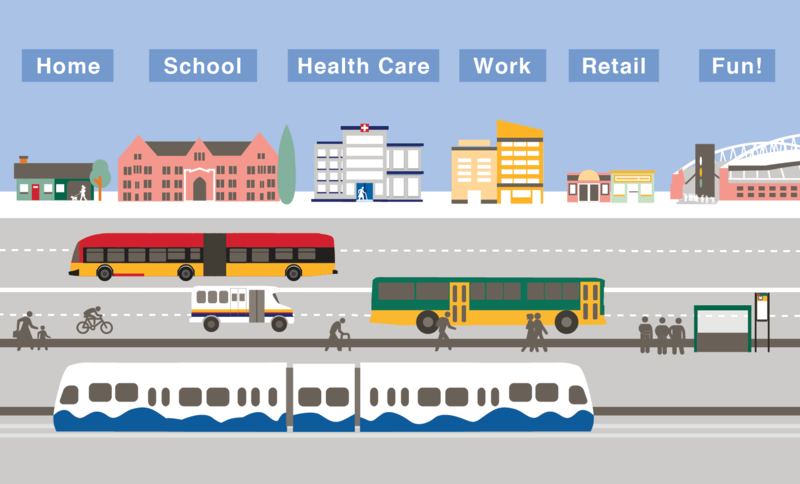 Metro is asking the public to review projections about how communities in King County will grow over the next 25 years share what types of transit service they think is best to get them where they want to go. 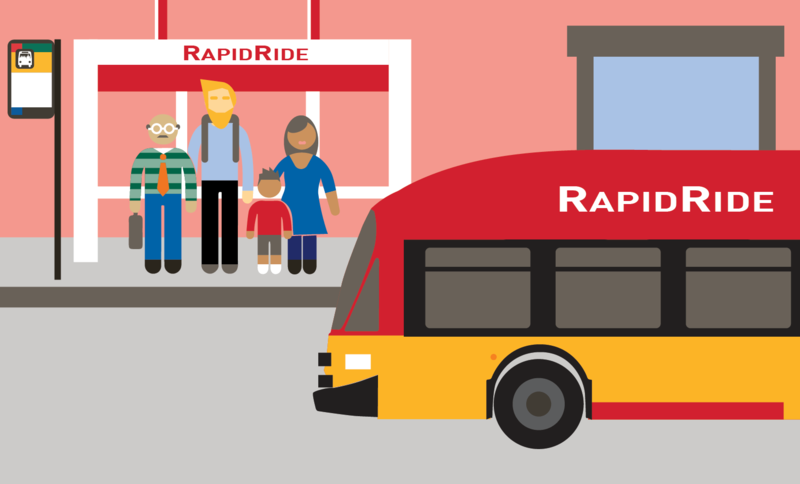 This input will help transit planners understand what type of service communities value, and will shape the proposed network of bus routes and facilities that Metro will present later in 2015 in a preliminary plan. We invite you to get involved. Cities, community groups, businesses, transit riders and travelers of all types provide input to Metro about their goals and needs for public transportation through 2040. Agencies and local jurisdictions are educated about the planning process and invited to join the advisory committee. Key stakeholders are briefed about the planning process and invited to join the Community Advisory Group (CAG). Community representatives can find information about the project through online and print media and are invited to apply to join the CAG. General public finds information about the project online and in print, including information about how to provide input throughout the planning process. Metro shares alternative recommendations on service, capital investments and technology for the public to respond to and set priorities. Agencies and local jurisdictions convene an advisory committee and integrate comprehensive planning. Key stakeholders and community representatives convene the CAG and establish a feedback loop for their neighbors, organizations, and communities to provide input. General public learns about the LRTP and engages through open houses, fairs and festivals and online forums and surveys. A draft plan is presented to the public with opportunities to give feedback online and in-person. Agencies and local jurisdictions brief their leadership and standing committees about preliminary results. Key stakeholders and community representatives provide recommendations on preliminary findings based on public comments. General public submits public comments on the draft LRTP online, at fairs and festivals, at CAG meetings or open houses. 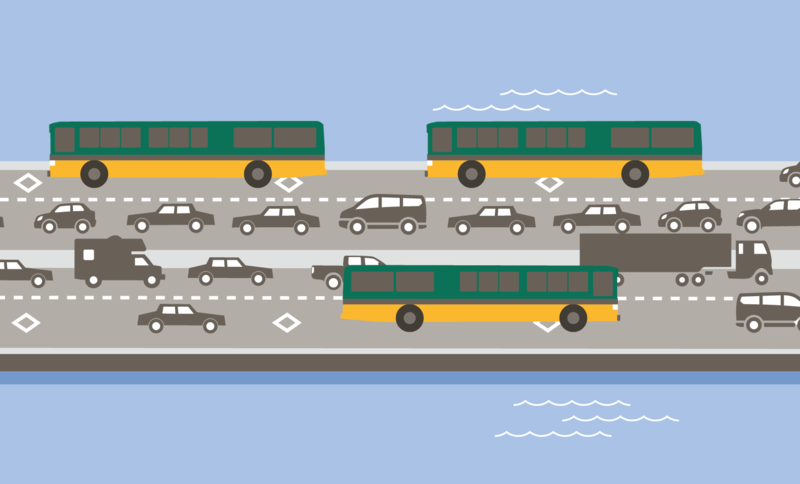 King County Council considers the final Long Range Public Transportation Plan through the legislative adoption process. Agencies and local jurisdictions review and comment on final LRTP draft. Key stakeholders and community representatives provide input through the finalization of the LRTP draft and report back to their organizations, neighbors, and communities. General public provides public comments online and at open houses through the finalization of the draft plan as well as at a public comment period when the plan is introduced to Council. Take a survey, sign up to receive notifications, send us a comment, and attend an event. Stay up to date about community events, open houses and project milestones. To manage your preferences, enter your email or wireless number information. Click here for an external popup form. If you have any questions about this service, please contact King County. * King County Metro will not share your email with third parties.